The 1709 Blog: The CopyKat - Is Disney skating on thin Ice? Back in August last year the CopyKat noted that Disney could be heading to trial over copyright infringement claims involving it's blockbuster animated hit and $1.22 billion grossing "Frozen". Now that seems to have come about. Back in August, Kelly Wilson, who created a short 2D computer-animated film called "The Snowman", survived the first round in a copyright lawsuit against the company, after a judge noted some key differences between the two films - such as "Frozen" being lighthearted and The "Snowman" not, but also found some similarities. Now Judge Vincent Chhabria has stated that he has a “fairly strong inclination” that a jury should decide whether the Disney official with creative responsibility for the trailer also had access to Wilson’s computer-animated film. Chhabria stated that he will issue an opinion on the two party’s summary judgment motions, but indicated the matter was headed for a jury trial. Wilson claims that the marketing trailer for “Frozen” directly infringed on her copyrighted film. Wilson’s complaint states that she created "The Snowman" between 2008 and 2010 and that the short was screened at eight film festivals. One of those screenings was at the San Francisco International Film Festival in 2011, where she shared the stage with an employee of Disney’s Pixar Animation Studios, which was also screening a film in the same session. Wilson’s "Snowman" is the story of a snowman who has to race to save his carrot nose from a group of ravenously hungry rabbits after it falls off and slides to the middle of a frozen pond. 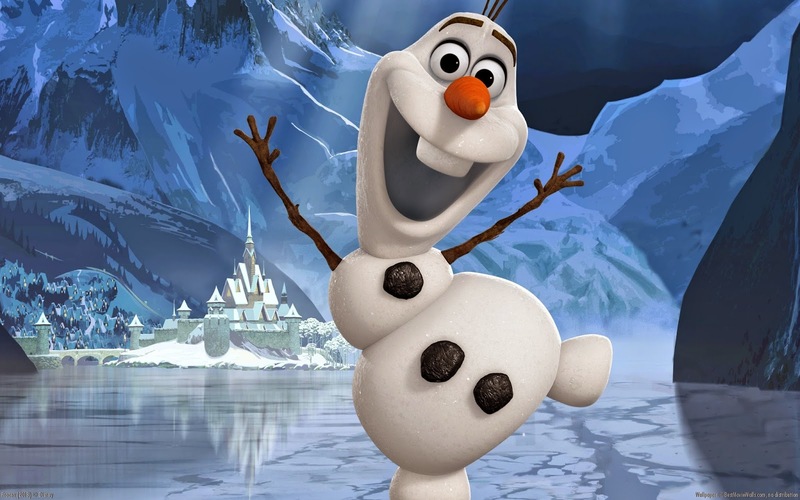 Wilson claims the 2013 "Frozen" trailer featuring Olaf dashing to save his carrot nose in a race to the middle of a frozen pond with a reindeer is substantially similar to her film. “The storyboards tell an interesting story,” Judge Chhabria said: “I think it’s a story to be told to the jury.” More here. The U.S. Court of Appeals for the Ninth Circuit has revisited the issue of a copyright co-owner’s right to grant an exclusive right to a third party, clarified its prior ruling in Sybersound v. UAV, and explained that a copyright co-owner may unilaterally transfer any exclusive copyright interest he or she possesses. 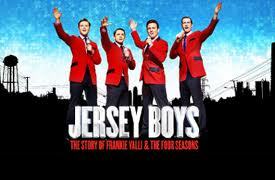 The decision in in the 'Jersey Boys' case which has been covered by this blog here and here: Corbello v. DeVito, Case No. 12-16733 (9th Cir., Feb. 10, 2015) (O’Scannlain, J.) (Sack, J., sitting by designation, concurring in part). The interesing resource for U.S. clopyright decisions, JDSupra, has the full picture. 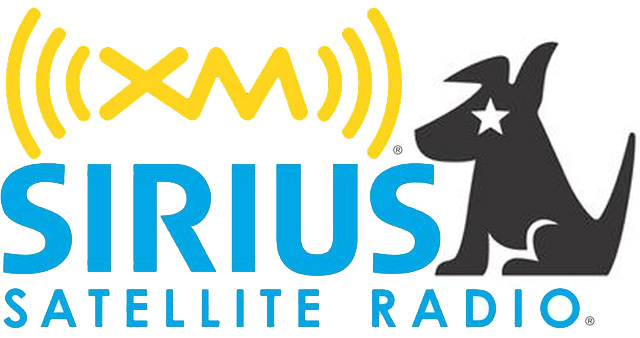 The latest efforts by the American record industry to force terrestrial radio stations to pay royalties to labels have moved forwards with new proposed legislation in the Congress: The Fair Play, Fair Pay Act is backed by four members of the House Of Representatives: Democrats Jerrold Nadler, John Conyers Jr and Ted Deutch and Republican Marsha Blackburn. While AM/FM radio stations do not pay royalties to labels, online and satellite radio stations do, because the Digital Millennium Copyright Act applied a 'digital performing right' to the sound recording copyright. The New Act would provide for a general public performance right for all sound recordings that are still within copyright in the USA, including per-1972 recordings which a number of digital operators (including SiriusXM) have argued are outside of federal law. More here. And following on from that, the U.S. Second Cuircuit Court of Appeals will consider whether the owners of pre-1972 sound recordings have performance rights to their songs in an appeal brought by SiriusXM is seeking to appeal the ruling of New York federal judge Colleen McMahon's that denied its summary judgment motion in a lawsuit brought by Flo & Eddie of The Turtles. In her opinion, the judge addressed whether New York law protected public performance and wrote that "acquiescence by participants in the recording industry in a status quo where recording artists and producers were not paid royalties while songwriters were does not show that they lacked an enforceable right under the common law — only that they failed to act on it." SiriusXM is presenting two questions to the 2nd Circuit. First, “Under New York law, do the holders of common law copyrights in pre-1972 sound recordings have, as part of the bundle of rights attendant to their copyright, the right to exclusive public performance?” And Second, “Does the Dormant Commerce Clause prohibit the State of New York from enforcing a property right that it recognizes at common law?” More on the Turtle's actions here. HBO has blamed Periscope for facilitating mass copyright infringement after four episodes of the new series of Game of Thrones were leaked and widely shared using the service. According to The Hollywood Reporter, HBO has sent takedown notices to Periscope and it's also taken a dig at Periscope for what it implies is a hands-off attitude toward piracy. "In general, we feel developers should have tools which proactively prevent mass copyright infringement from occurring on their apps and not be solely reliant upon notifications". Periscope is owned by Twitter and the app lets users broadcast whatever's around them. 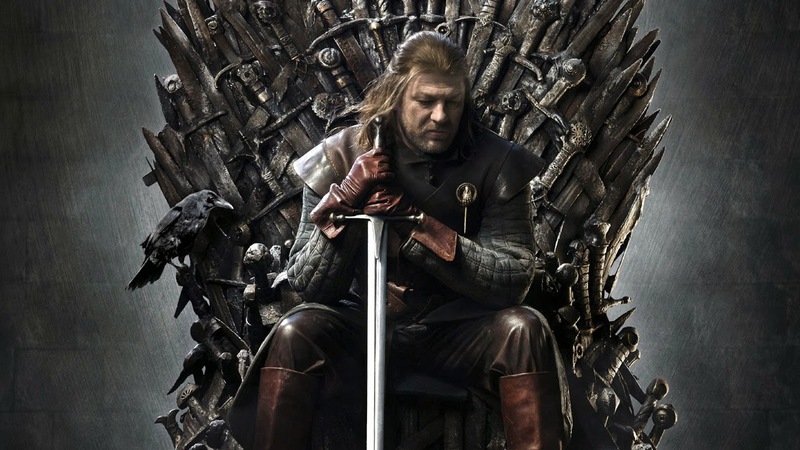 Game of Thrones was the most-pirated TV show globally during the last three years. 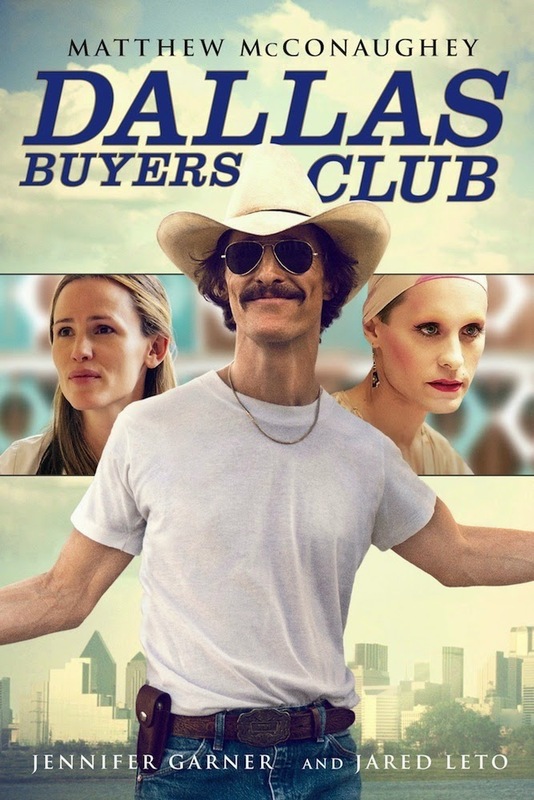 As the Australian courts ordered Australian internet service providers to reveal the identities of 4,726 internet users who had illegally downloaded ‘Dallas Buyers Club’, there was a massive rise in Google searches for ‘VPN’ : By using VPN services or BitTorrent proxies, user's sharing activities can no longer be linked to their ISP account. The Fincial Post tells us that the Ontario Court of Appeal has certified a class action allowing the province’s 350 land surveyors to sue the managing corporation of Ontario’s electronic land registry system for copyright infringement. At the heart of the case is the surveyors’ claims that they retain copyright in the surveys they prepare and register. Teranet, who has managed the electronic land registry for the provincial government for 25 years, scans the surveys into digital format and adds the electronic information to its database. Teranet also provides electronic copies of the surveys to system users for a regulated fee but pays nothing to the surveyors. The surveyors claim this infringes their copyright. And finally from the China IP Newsletter from the IPO, UKTI and British Embassy in Beijing, news that the Chinese State Administration of Press & Publications, Radio, Film & Television (SAPPRFT) has announced new regulatory measures - effective from April 1 - limiting foreign TV shows to a maximum of 30% of content on major streaming platforms. The content of foreign shows will also be subject to stricter supervision and must be pre-approved by SAPPRFT. Pre-launch censorship checks cause distribution in China to lag behind international release dates and have been blamed for increases in online piracy in the country. More here in Chinese. CONGRATULATIONS to Keswick Football Club for their victory in the Westmorland Senior Cup on the 18th April 2015. Well done !!! !